San Francisco building owners, both residential and commercial, agree that it is difficult to improve energy efficiency in their historic buildings. 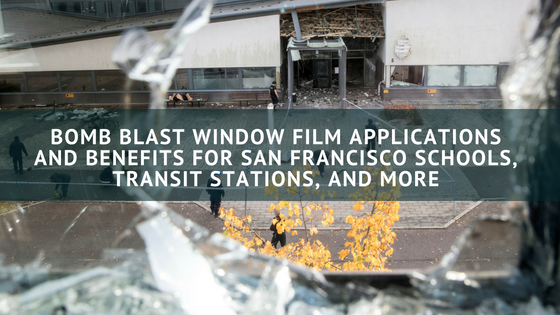 Not only is window replacement a costly project, many San Francisco building owners don’t want to compromise their historic building’s aesthetics or structural integrity. Luckily, energy efficient window film is a great, affordable alternative to expensive remodels and drastic exterior changes. 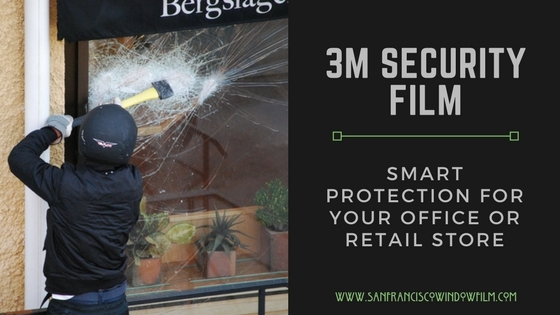 Here at San Francisco Window Film, we are proud to offer a diverse, comprehensive selection of all top-of-the-line window films available in today’s market. 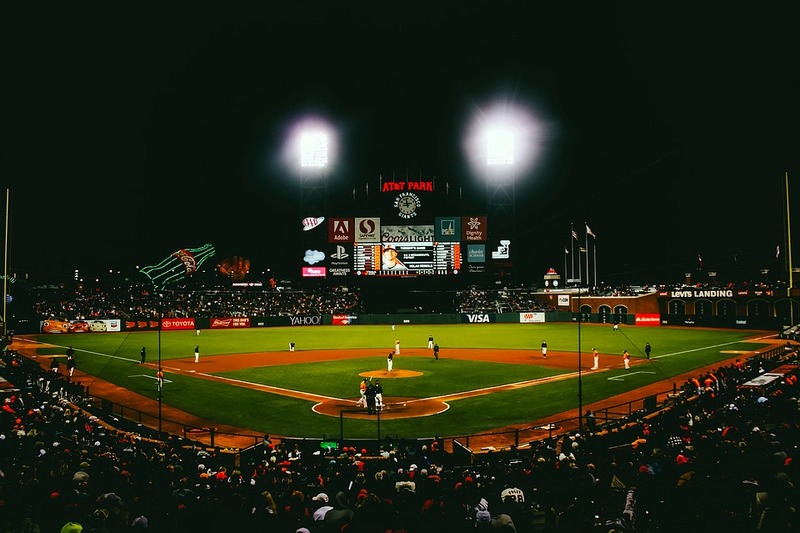 With multiple brands and series, we guarantee that we can help you choose the right energy efficient window film for your historic San Francisco building. According to the Department of Energy, 30% of cooling and heating costs go right out the window. It can definitely be a higher percentage for historic buildings with single pane windows. 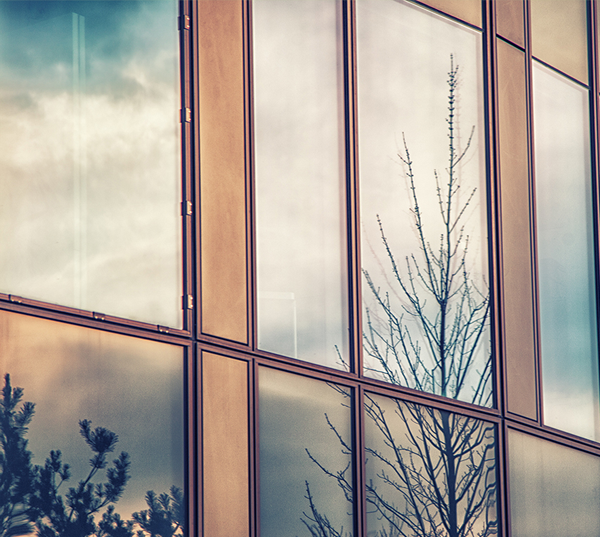 Energy efficient window films can reject up to 97% of solar and infrared heat, drastically lowering your annual energy costs. Energy efficient window films also block up to 99.9% of UV rays responsible for fading floors, discoloring furniture, premature aging, and significant skin and eye disease. 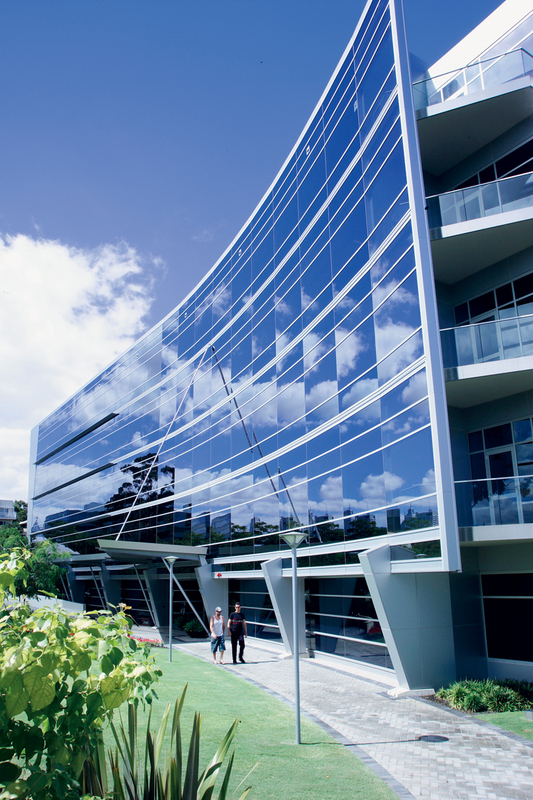 By blocking both solar and UV heat, energy efficient window films also eliminate hot/cold spots in both residential and commercial spaces. With less HVAC consumption, your historic San Francisco building will maintain a more consistent, comfortable internal environment for residents and tenants. Our team of window film experts make installation quick and easy. We can complete a project, depending on size of course, within hours, meaning relatively no downtime in your home or business. Our professionals install your energy efficient window film product properly in order to ensure prolonged product life. We use special adhesives that won’t leave any residual marks or residue on your glass.